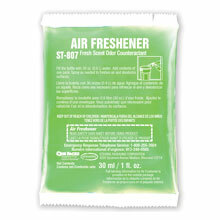 Neutralize odor in any indoor environment. 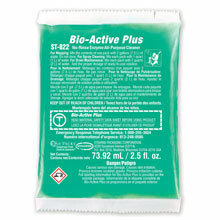 Perfect for institutional kitchens, restaurants, food processing plants, schools, and businesses. 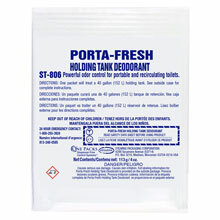 Provides powerful odor control for portable and recirculating toilets.